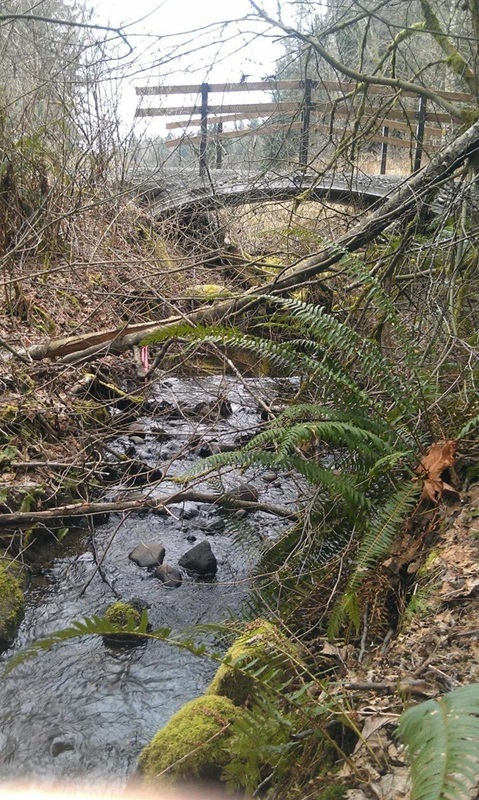 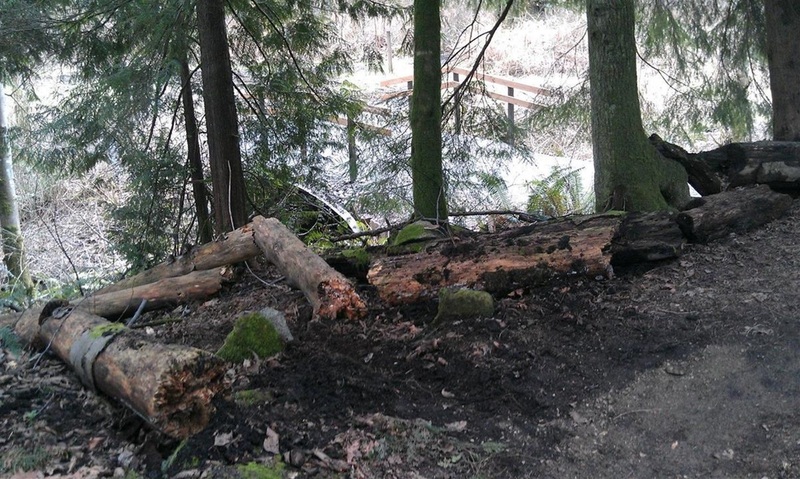 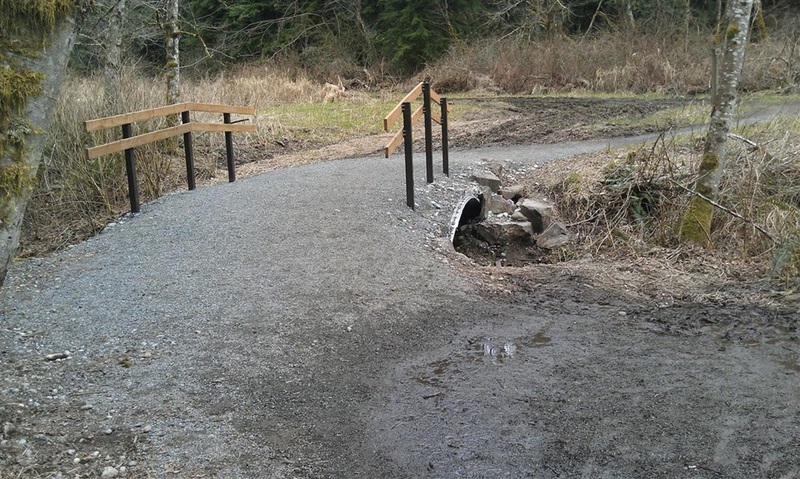 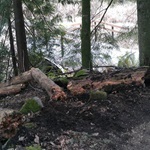 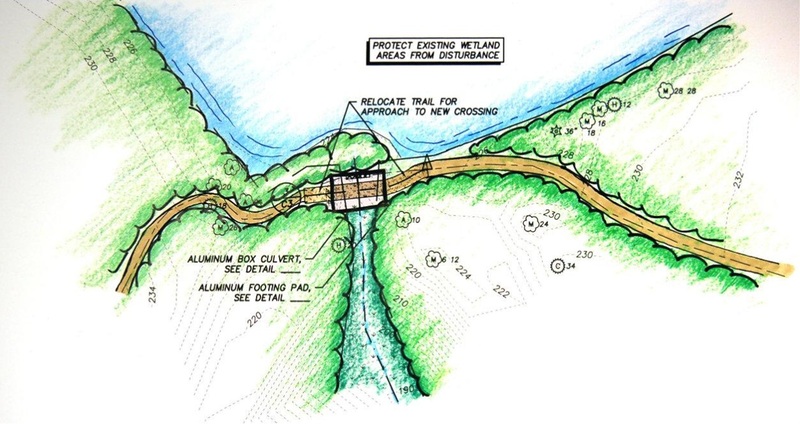 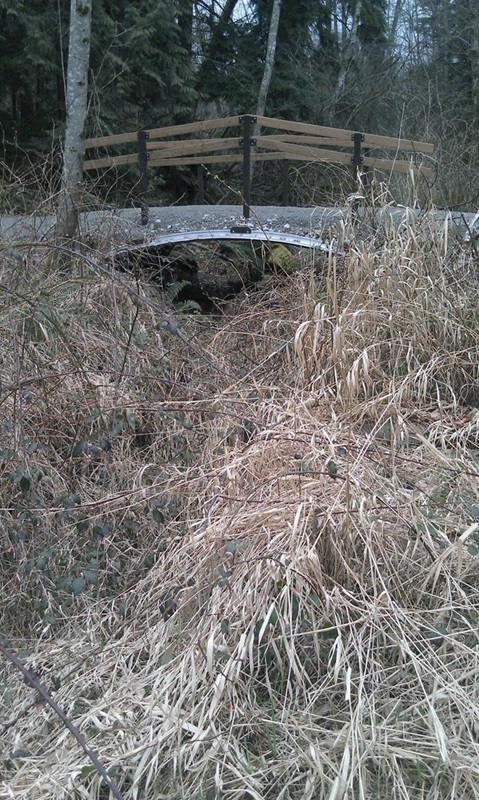 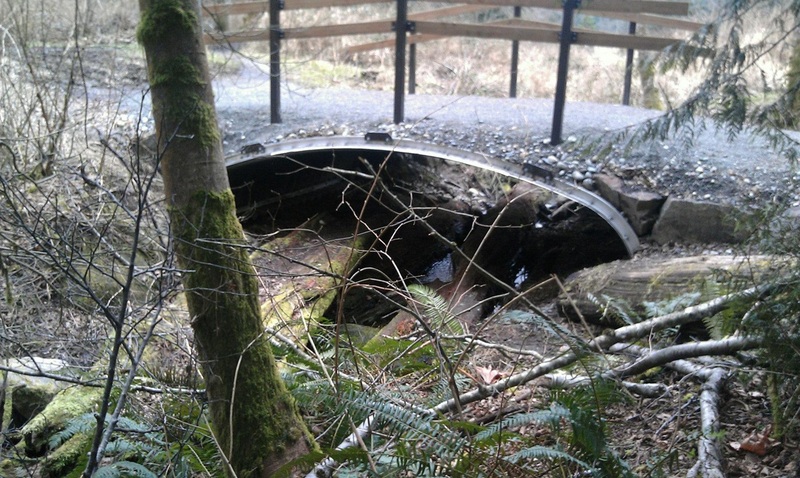 Lasting and Accessible - Harmsen provided engineering, surveying, and landscape architecture services for Snohomish County Parks and Recreation to place 3 trail stream crossings in the Lord Hill Regional Park. 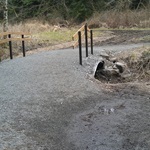 These crossings needed to reflect the nature of the park, but also be long-lasting and support the use of the trails by horses and maintenance vehicles. 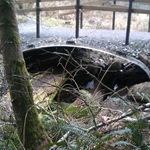 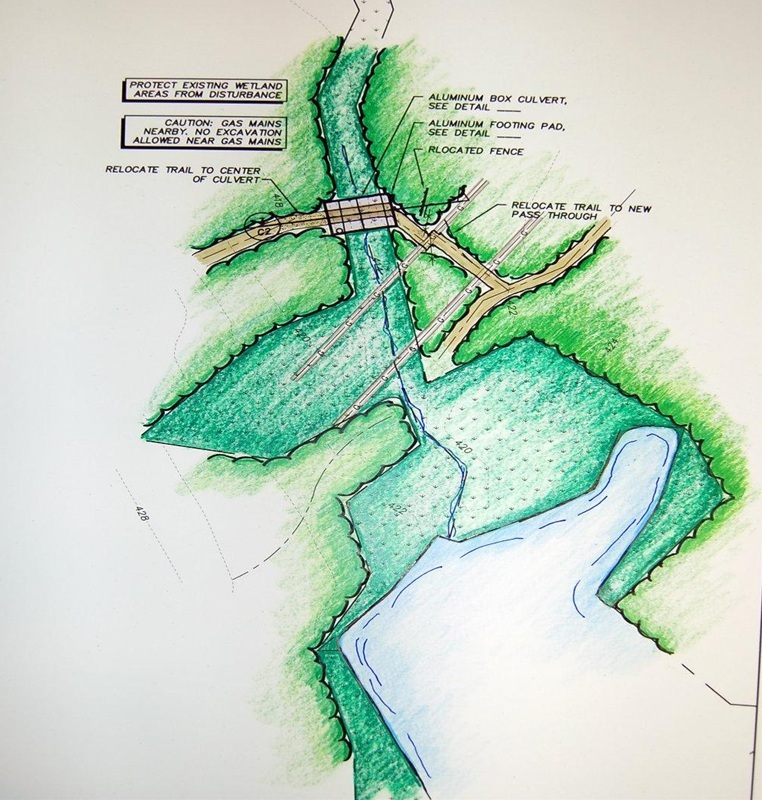 The project was designed to allow for Parks and Recreation personnel to install the crossings with the assistance of a volunteer labor pool (Snohomish County Parks and Recreation later decided to bid the project). 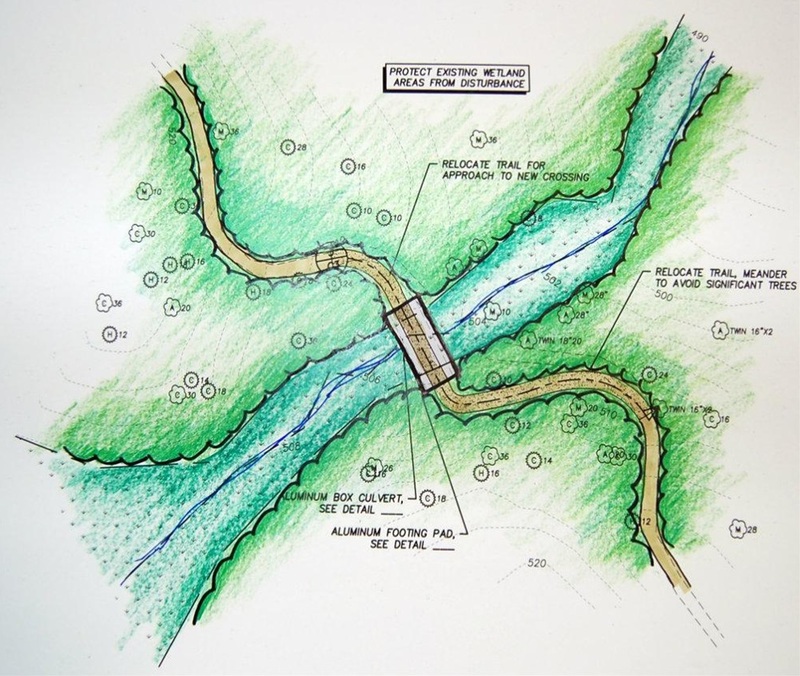 Wetland Impact Areas - We worked with Wetland Resources along with the stormwater specialist at Contech to design bottomless CMP culverts that avoid all wetland impacts reducing permit time. 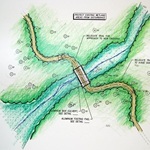 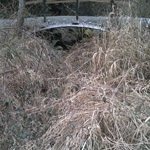 This also ensured that the culvert would have zero impact on hydraulic capacity of the stream channel. 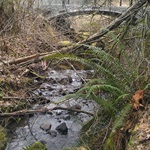 The project included meeting with stakeholder groups to get consensus on the type of crossing in this very popular local park. 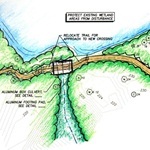 The project was permitted through Snohomish County and Washington Department of Fish & Wildlife.